Highland Woods Condominiums is an older, classic contemporary style, wooded condo development located on the bus line on Old Sauk Rd on Madison's West Side. Each standalone condo features a private entrance, outdoor spaces such as screened in porches and decks, walkout lower levels, private laundry, and attached 2-car garages with openers. There is guest parking located along the winding streets of this quiet, sought-after condo community. Nearby Oakcrest Tavern makes a great destination for lunch, dinner or as your local watering hole. 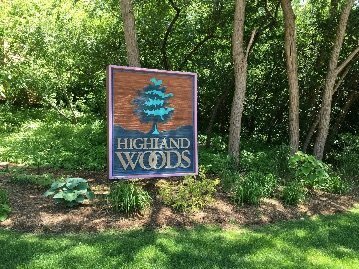 Contact a West Side Madison condo specialist for more information about Highland Woods Condos for sale.